Controversies • Many blogs and magazines have questioned about Thunberg. Most notably, a piece in the right-wing Swiss magazine Die Weltwoche, which investigated why Thunberg was getting so much support, when another teen activist, Izabella Nilsson Jarvandi – who campaigns against migration and "globalism" – barely gets noticed.‏ They accused her mother, a well-known opera singer, to leverage Greta's name for her book's publicity. The PR team of Greta's mother launched the book with a picture of Greta on school strike on Instagram and published an article about her on Facebook. • An NGO named We Don't Have Time Foundation (WDHT), recruited Thunberg to become an unpaid youth advisor and used Thunberg's name and image without her knowledge or permission to raise millions for WDHT. Thunberg quit her volunteer advisor role with WDHT, saying- "I'm not part of any organization, I'm absolutely independent and do what I do completely for free." Greta Thunberg smoke is a Swedish climate activist; campaigning against global warming and climate change. She was born into a modest family in the capital city of Stockholm in Sweden. Her mother, Malena Ernman, is a popular opera singer in Sweden; while her father, Svante Thunberg, is a Swedish actor. Interestingly, Greta’s father, Svante Thunberg, is the descendant of Svante Arrhenius, the Nobel Prize-winning scientist, who first calculated the greenhouse effect caused by carbon dioxide emissions in 1896, known to some as the “father of climate change science.” He was also named after him. By the age of 11, she had become ill; thinking over the effects of human activity on climate change. She stopped talking and eating, and, within two months, she lost 10 kg of weight. 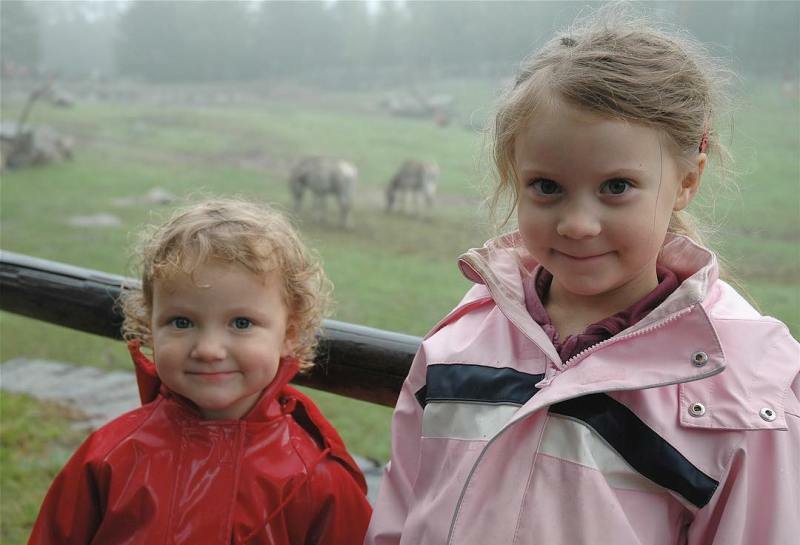 Later, Greta and her younger sister, Beata, were diagnosed with autism, A.D.H.D. (attention deficit hyperactivity disorder), i.e., Asperger’s and other conditions. The family has also installed solar batteries and has started growing their own vegetables on an allotment outside the city. On August 20, 2019, when she had just started ninth grade, she went on a school strike and decided not to attend school until the 2018 Sweden general election on September 9, 2018. After the 2018 Swedish general elections, Thunberg continued to strike only on Fridays, gaining worldwide attention. Initially, nobody supported her protest, and she had to sit alone outside the Swedish Parliament. Later, many school students across the globe got inspired by Greta’s protest and started taking part in student strikes. When Thunberg started her protest, her parents and some of her teachers wanted her to give up her protest and go back to school. In an interview, Thunberg said that she got inspired to begin the climate school strike by the teen activists at Parkland school in Florida, who organized the March For Our Lives. After protesting outside the Swedish Parliament, Greta participated in the Rise for Climate demonstration outside the European Parliament in Brussels. 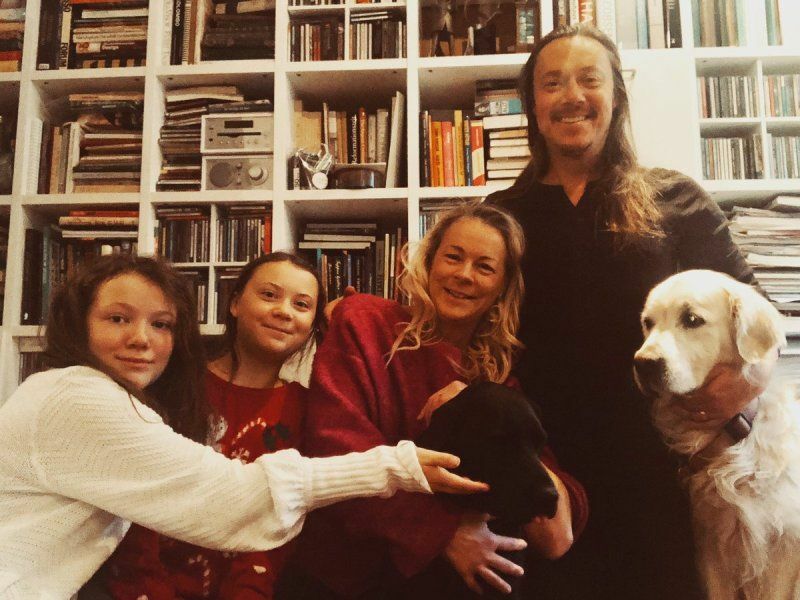 In October 2018, Greta and her family drove in an electric car to London, where Greta addressed the ‘Declaration of Rebellion’ organized by Extinction Rebellion opposite the Houses of Parliament. On November 24, 2018, Thunberg spoke at TEDxStockholm. On December 4, 2018, Greta Thunberg addressed the COP24 United Nations climate change summit. On January 23, 2019, she arrived in Davos after a 32-hour train journey to address at the World Economic Forum; where many delegates had arrived by up to 1500 individual private jet flights. Greta considers the famous primatologist Jane Goodall as her hero. Greta is very compassionate towards animals and has two pet dogs at her home in Sweden.